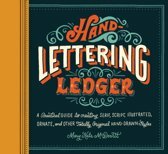 Hand-drawn lettering has never been more popular, and every home designer is in on the act, creating energetic, quirky fonts that seem to jump off the screen, the poster or the page. 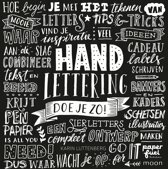 To the uninitiated this free design can seem a little intimidating - can anyone join in? 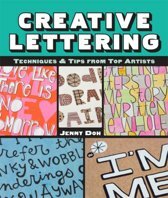 Can you learn to draw appealing letters without having taken a graphic design course? 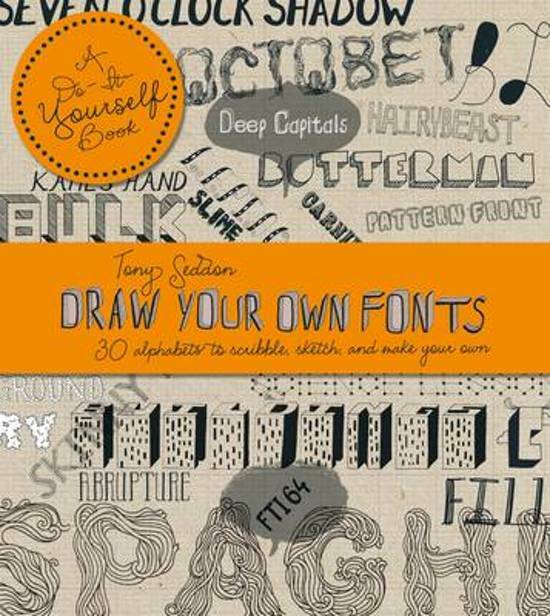 Draw Your Own Fonts proves that the answer is a resounding 'yes'. 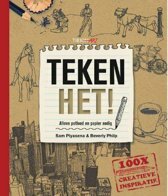 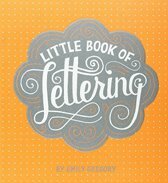 A lively mix of inspiration and workbook, it offers 30 complete alphabets, drawn in a variety of styles by an energetic line-up of young artists and illustrators, with tips and demonstrations on how you can copy or adapt them to make them your own. 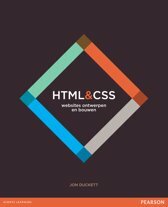 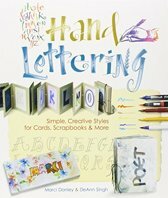 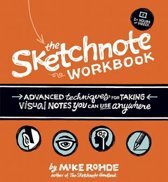 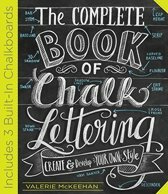 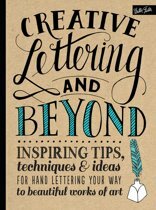 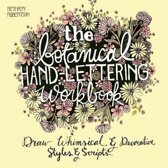 With sections on how to use your fonts online as well as on paper, this is a do-it-yourself book that will appeal to anyone who has ever begun a hand-lettered project (or simply doodled a highly decorated word or two on the cover of a notebook) - then wondered why it didn't have the panache of professional work.